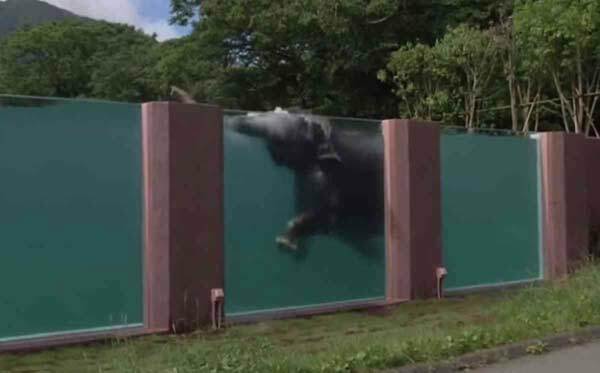 Tokyo, Japan (BBN)-In a world first, Fuji Safari Park has built a transparent elephant swimming pool which is 65 metres long and allows visitors to see the majestic creatures swimming. Staff at the zoo says the elephants eat far more after swimming just three laps a day in the mammoth pool and emerge just the tip of their trunk to breathe, reports the Sky News.com.au. As you can see in the video below, the elephant is enjoying it!